Home / Why won’t my new lampshade fit on my lamp? Why won’t my new lampshade fit on my lamp? Why won't my new lampshade fit on my lamp? 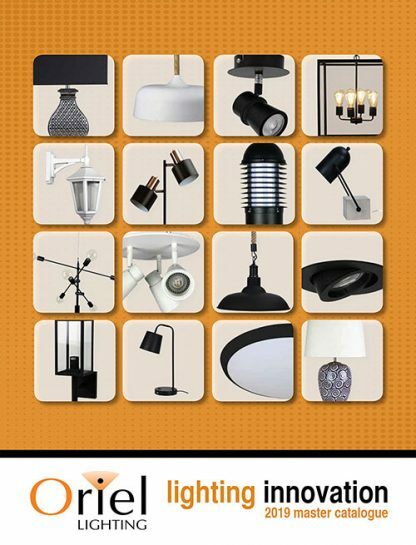 The part of the lampshade that sits on the lamp base is referred to as the ‘shade ring’. The old standard for lamps (in Australia) was the bayonet (B22) bulb and a 28mm diameter shade ring. The European standard is becoming more common and most of our lampshades have this 43mm diameter shade ring. 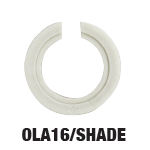 We sell a ‘shade adaptor’ (OLA16/SHADE) that clips inside the European shade ring – so you can use these shades on a B22 lamp base. However, if your lamp base has a European lamp holder on it (43mm shade ring) you can’t use a standard 28mm lampshade on it. 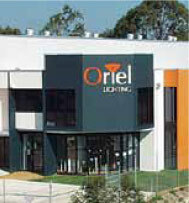 Previous post: What about your stainless steel lights? How do I clean them?